For efficiency Cavanagh advises pairing radiant heating systems with condensing boilers which are significantly more efficient than older types of boilers. “When you couple a radiant heating system with a condensing boiler that’s the key to an extremely efficient and comfortable home,” Cavanagh says. Beyond efficiency there’s also strong health advantages to radiant heat. 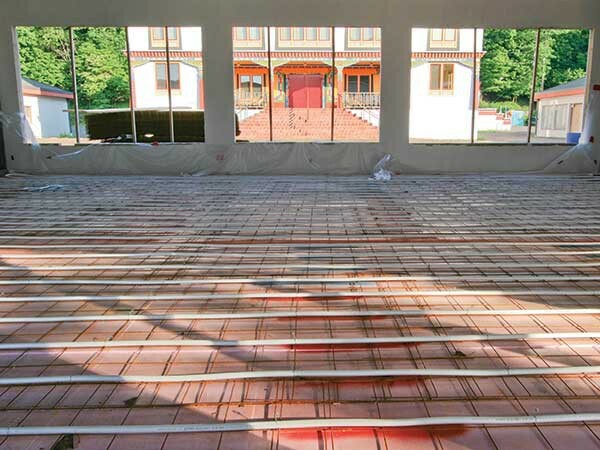 When a homeowner is building a new house there are several radiant heating installation options.